Hydraulic Service & Supply Co. Inc.
"The bitterness of poor quality remains long after the sweetness of success"
Hydraulic Service & Supply Co. Inc. located in Dallas,TX is one of Simplex's leading distributor's and in house service centers. 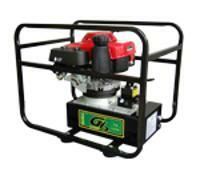 Hydraulic Service & Supply carries parts for your Simplex's products. We are a stocking distributor/service center for all your Simplex needs. 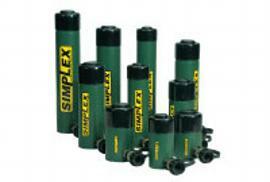 We are the largest stocking distributor within the DFW area and are able to access Simplex inventory on a daily basis. Hydraulic Service & Supply is a factory authorized warranty service center for Simplex. For more information please contact us at 214-748-6015 or call our out of area number at 1-800-338-5339.